I attended the ENnie awards this year because the Marvel Heroic Roleplaying Basic Game was nominated for three categories. 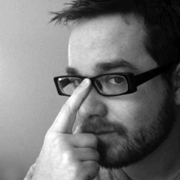 I’m the art director for the Marvel line and responsible for the layout and art selection of the book. So I was sitting nervously in the audience because Cam Banks threatened to make me give one of the speeches if we won. Starting now, if you purchase Technoir in print, not only do you get a free pdf version of Technoir, but now you’ll get the Mechnoir Player’s Guide and the three Mechnoir Transmissions included as well. I’ve also updated the file on Bits and Mortar, so if you purchase Technoir from a participating retailer, you get the same deal. 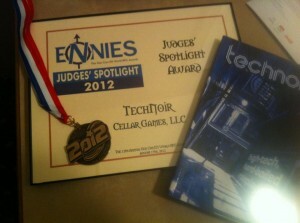 ALSO: If you’ve already purchased the Mechnoir bundle (or the Technoir pdf for that matter) and you’re looking to get a copy of Technoir in print, email me at jeremy //at// cellar-games //dot// com and I’ll hook you up with a $5 discount on the print copy. The Mechnoir Player’s Guide is finally complete. About time, I know. Thank you everyone for your patience. The Player’s Guide includes nine new shiny training programs, six big stompy mechs (or ‘rigs’), and the two transports that bring them to the battleground. There’s special rules for destroying the tags on your enemies’ rigs and transports and a section for how to deal with scale when hardboiled criminals go up against hard-cased machines. Bundled with the player’s guide are three new Transmissions that outline the major colonial factions on Mars: The Chosen, the Shiat al-Raj’a, and the Martian Autonomist Union. You should have already received notification to download this if you backed Technoir at any level on Kickstarter. 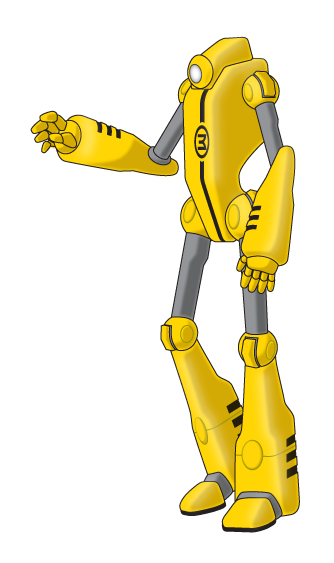 If you weren’t able to get in on that, Mechnoir is now up for sale at DriveThruRPG! 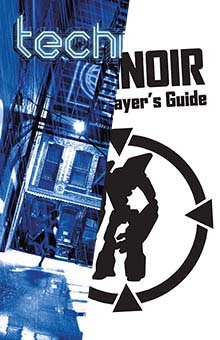 Also, the Mechnoir Player’s Guide and Transmissions (just like those for core Technoir) are all Creative Commons. Not only does this mean you can make non-commercial* derivative hacks (as long as you give proper credit), but you can share these files with your friends. So you can always get a free copy from a Kickstarter backer or someone who already purchased it. Of course, if you do purchase your copy from DriveThru, that helps to support me and help keep me in the business of making products like this. However you get it, I hope you enjoy Mechnoir. Now it’s time for me to get working on Hexnoir. This is the Recke for Mechnoir. I had a lot of fun drawing this one. 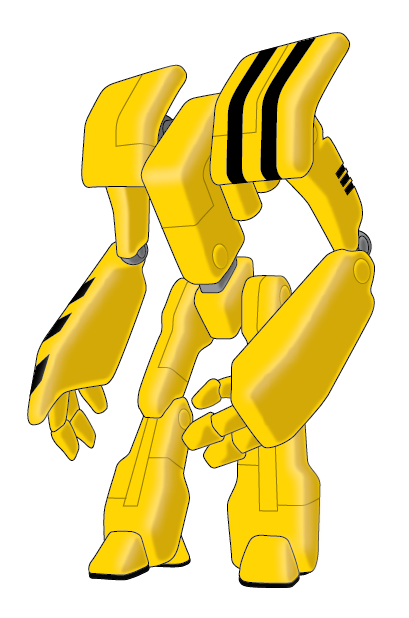 I wasn’t originally planning on illustrating the rigs when I first devised the idea for the Mechnoir player’s guide. It’s one of the reasons this is taking so long. It takes me about 8 hours to draw each rig. And I have to fit that time in amongst my other projects (like doing layout for the Marvel Heroic Roleplaying books and making videos for Evil Hat). But I feel like the booklet would be lacking if not for some pictures of the rigs you’re going to be stomping around in, right? 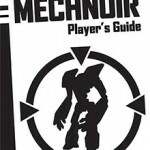 The other thing that I realized when I started on the Mechnoir player’s guide is that a player’s guide alone wasn’t going to cut it. 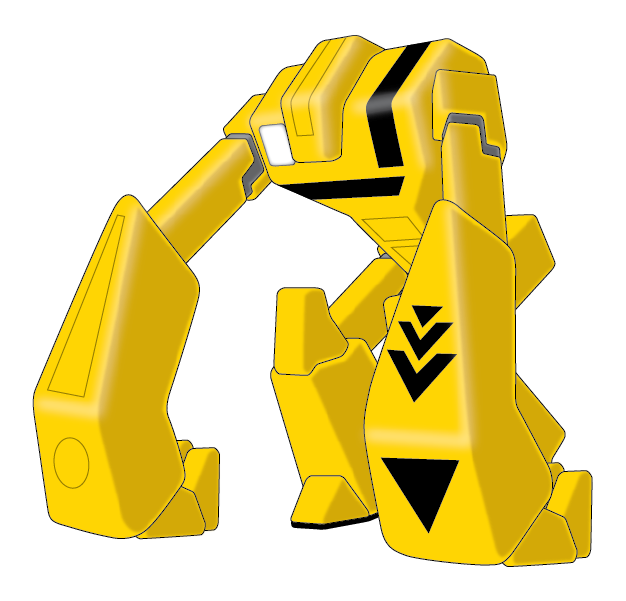 It’d be weird to just add mechs to the existing Transmissions like Hong Kong or Los Angeles. Mechnoir needed its own transmissions built up around the idea. So, the Mechnoir player’s guide will be bundled with three mech-specific Transmissions that detail three different cultures that have begun to colonize Mars. These have been written my the handsome and talented Mark DiPasquale (who wrote the Singapore and Hong Kong Transmissions) and will go into layout very soon. The Warsaw is a heavier rig than the last two you saw. One of the the things that distinguishes heavier rigs (besides a heavy tag) is that they can have more than one armor tag. These armor tags are important in Mechnoir, because they allow you to avoid unwanted damage. When someone inflicts a sticky or locked negative adjective on your rig that describes physical damage, you can burn an armor tag instead of taking the adjective. Since heavier rigs have more armor tags, they can take more of a beating. The largest rigs have three armor tags. Taking one of these down can be like a boss fight in a video game. Pretty epic. 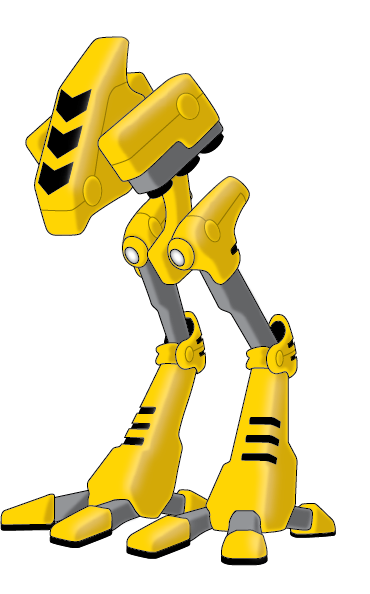 The chicken-legged robot in the last post is called a Dancer 38. These “rigs” were designed as construction vehicles for taming the harsh landscape of Mars. Hence the yellow and black color scheme. 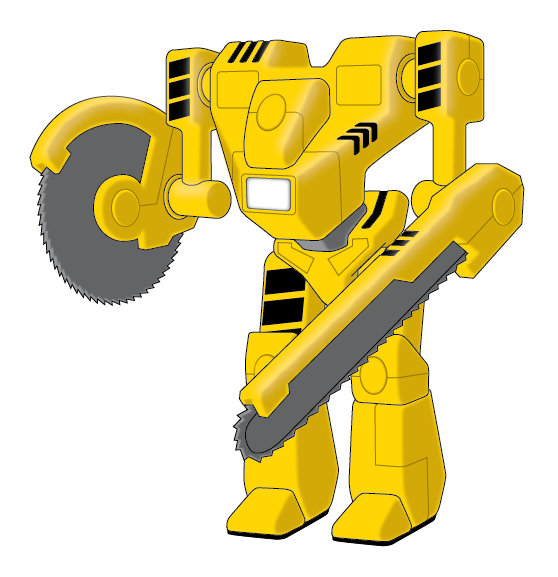 The Dancer is designed for surveying terrain while the Coyote’s articulate arms allow it to build, maintain, and repair large pieces of machinery. They are two of the eight vehicles found in Mechnoir, the upcoming alternate player’s guide for Technoir. Mechnoir is now in its final playtesting stages and, when it is ready, will be made available free-of-charge to everyone who backed Technoir‘s Kickstarter campaign. Plus, it’s going to be bundled with three Transmissions giving you plenty of content for giant stompy robot action on the surface of Mars. The bundle will also be made available for sale on DriveThruRPG. Stay tuned as we reveal more about the world of Mechnoir and show off the Warsaw D9 next week. The print version of Technoir is nearly available, and you can preorder your copy today. The print version ships October 28th and you’ll get to download the PDF immediately. If you’ve already bought a PDF copy of the game, and you’d be interested in upgrading to the print version, be sure to email me at jeremy [at] cellar-games [dot] com with a proof of purchase (your PDF order number or the email address you used to contribute to the Kickstarter campaign), and I’ll hook you up with a $5 discount. The book looks pretty sweet if I do say so myself. Since Gencon, I’ve been gradually transitioning out of my full-time job as an animator for a video productions company and am beginning to do freelance work for the RPG industry as my primary source of income. If that last phrase doesn’t sound scary to you, then I can only assume the acronym RPG stands for something different to you than it does to me. I am not working for the rocket propelled grenade industry (ok, that sounds frightening as well). Anyway, I invite you to watch from the safety of your own home as I undertake this exciting and often warned against career move. Will he be able to make rent? Can he find affordable health insurance? Will he marry just for the financial stability? Tune in next week to Freelancer Mystery Theater. In two days I leave for Gencon Indy 2011! Can’t wait to see everyone who’s going out there. Technoir won’t be there in print, unfortunately, but I will have a few special Transmissions to hand out.